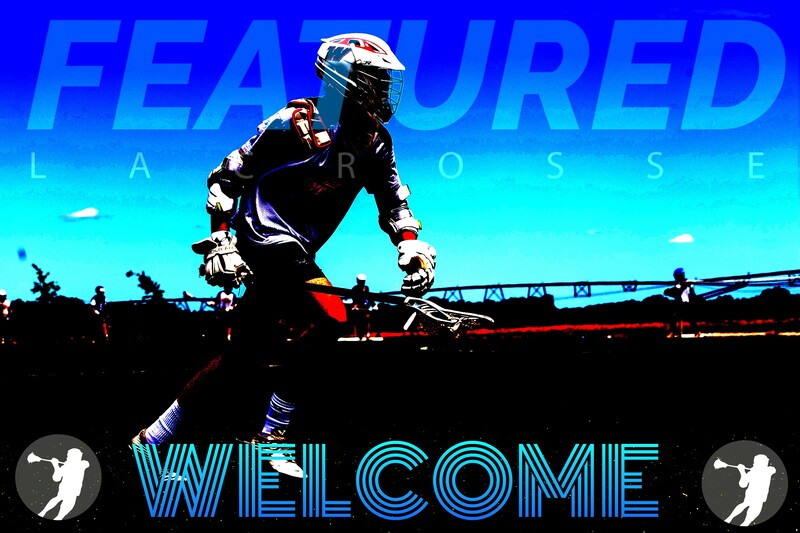 Featured Lacrosse launches the FLX Indoor Training Combines designed to train players for the next level with current college coaches! This program was created to allow players to train in the off-season under the direction of local college coaches in a practice plan that replicates a D1 training program. This concept blends instructional training and small-sided games that will allow players to enhance their lacrosse training experience and lacrosse IQ. ***Registration is limited to a total of 40 players/session (2020-2023 to increase personal coaching. Goalies and FOGOs will receive instruction each week. Individual Cost: $75/session or 2 sessions for $135, includes shooting shirt!